The well-known British newspaper presents its choice of the best hotels for families so that they can book them immediately for their 2018 holidays. The Resort & SPA Le Dune takes first place in a list of the best hotels worldwide. 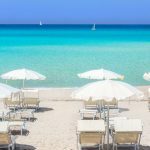 Top quality services and unique locations are the common denominators for an unforgettable stay with the family but if we are talking about spending holidays with children you have to pay attention to a little more in the way of details. 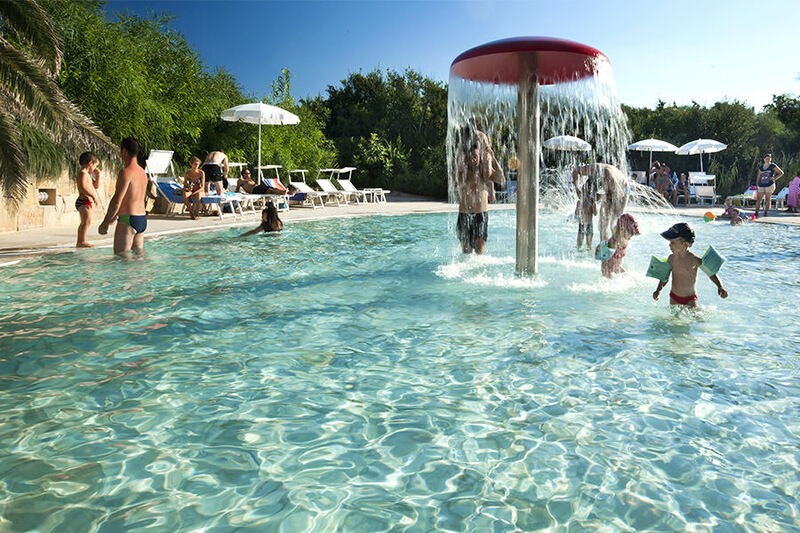 It is precisely this care that the Resort le Dune devotes to the entertainment of its smallest guests which struck the Telegraph, the authoritative British newspaper that awarded the Badesi resort first place in front of Japan and other top-notch structures in Europe. 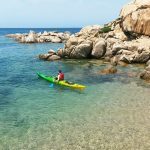 What convinced the paper to elect the Resort in the North of Sardinia as the best hotel for children to choose for holidays in 2018 was the range of services and facilities dedicated to them. “ a play area of 11,960 square metres with sand dunes, two children’s pools, an Indian village and a fantasy castle with a slide. There is also a garden where children can pick fresh vegetables and freshly laid eggs to use in the mini-club’s kitchens”. This is not something to be overlooked considering that “when children go to school, family holidays become more important than ever”, as the article continues. It must be kept in mind that the success of your holiday depends on the childrens’ holiday and “what you want is an organization perfectly suited to children and easily accessible entertainment opportunities, whether it’s organized activities or simply a swim in the sea ”. 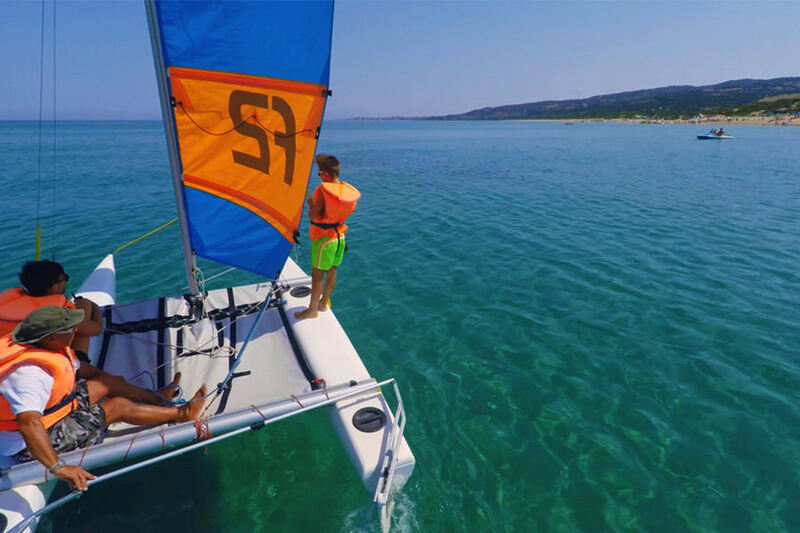 And all this is possible in this family-friendly Resort in the North of Sardinia, as focused now as ever on the wellbeing of the youngest guests and relaxation for their parents.